Technical Performance Automotive, LLC – "Working to make your vehicles meet your performance expectations"
"Working to make your vehicles meet your performance expectations"
and high quality work on all types of vehicles. As a family owned business, Technical Performance Automotive is committed to its employees, to an exceptional high quality of repair, and good communication with customers. 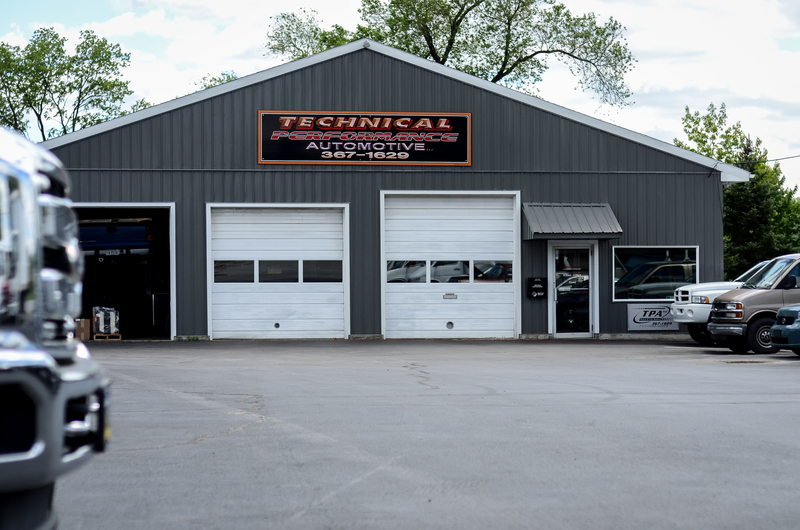 Technical Performance Automotive was opened in Elizabethtown, Pennsylvania in 2008 by Jonathan Kilheffer and Timothy Witmer and gained a well-respected reputation among customers and colleagues. Now owned solely by Jonathan Kilheffer, Jonathan and his team of experienced, well-trained technicians are committed to solving your vehicle challenges. As part of our desire to meet the needs of our customers, Jonathan Kilheffer has his Pennsylvania dealer vehicle sales license to provide quality used vehicles. If you are looking for a vehicle, you can submit details to Jonathan and he will search local auctions for your desired vehicle. Quality mechanics from the start! High quality work, honest staff, very friendly. Only place that works on my vehicles. Jon is very knowledgeable and does A+ work. Working to make your vehicles meet your performance expectations.